This is a recording of a webinar from December, 2017. Do you ever feel like you're looking for a needle in a haystack when trying to find research relevant to your profession? Are you tired of the click-bait headlines offering no real data on new research conducted in your area of expertise? Join me for a video tutorial that takes you beyond opinion news and puts research at your fingertips! Please note, this course is open to wellness practitioners. Those who will especially benefit from examples will be in bodywork and botanical medicine fields but the webinar is open to other wellness professions. Amy Kreydin, Board Certified Reflexologist and Clinical Aromatherapist, has been in private practice since 2004. Kreydin received her certificate as a Certified Reflexologist from the Palmer Institute in Salem, MA in 2004, and was awarded her board certificate in Reflexology from the American Reflexology Certification Board in 2006. She trained at a Harvard teaching hospital in Boston, MA and obtained her Certified Clinical Aromatherapy Practitioner (CCAP) in 2011. 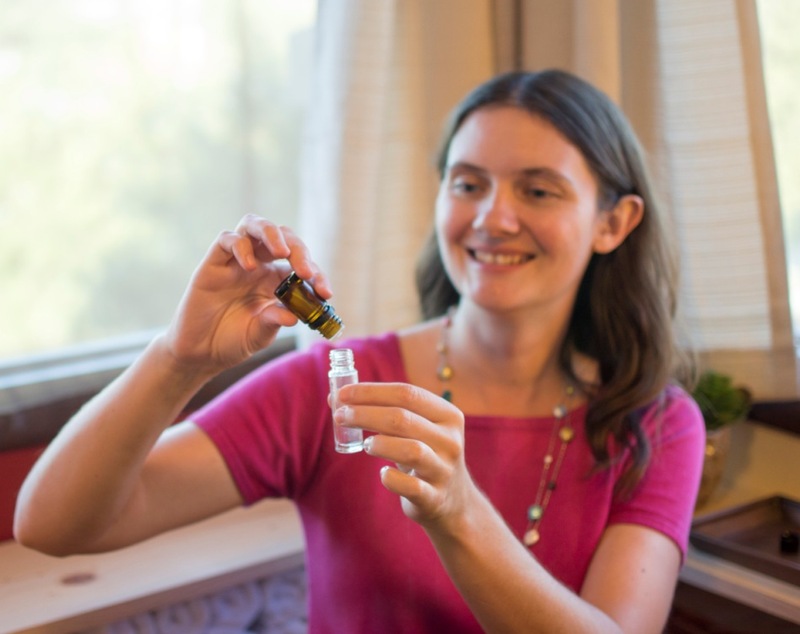 In 2015 and 2016 Amy received her advanced diploma in Aromatic Medicine from The Institute of Traditional Herbal Medicine and Aromatherapy, and the Heal Center in Atlanta, Georgia. She has lectured and taught classes in wellness institutes, hospitals, colleges, conferences, and clinics since 2007. Kreydin is passionate about whole body wellness and loves helping folks reach their health goals to live an abundant, vibrant, and balanced life.